The vibrant atmosphere of Milwaukee and collective energy of its residents are key ingredients to the vivacious tailgates it hosts. And we’re not only talking about tailgates at Miller Park. The spirited personality of fans spreads throughout this sports town to fill parking lots, office spaces, homes and anywhere else you can imagine! So while we do love to cater Miller Park tailgates, we also partner with venues all over Milwaukee and southeast Wisconsin to facilitate your tailgate vision wherever it may take our talented team. We have tips for your Miller Park tailgate, but we also have plenty of entertainment and menu ideas that apply to tailgates or tailgate-themed events held in any space. 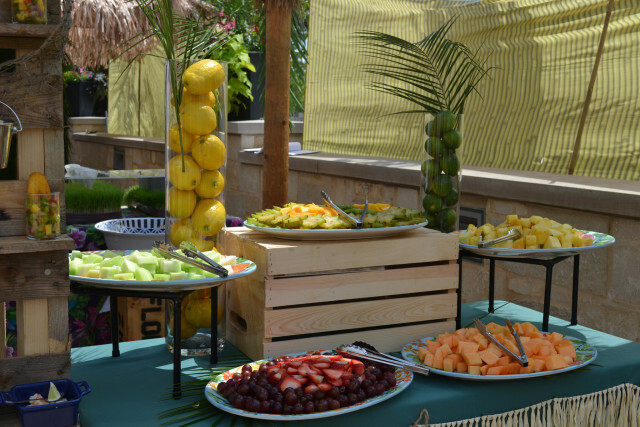 Our decades of experience planning every detail expand your tailgate options far beyond sporting venues and events! 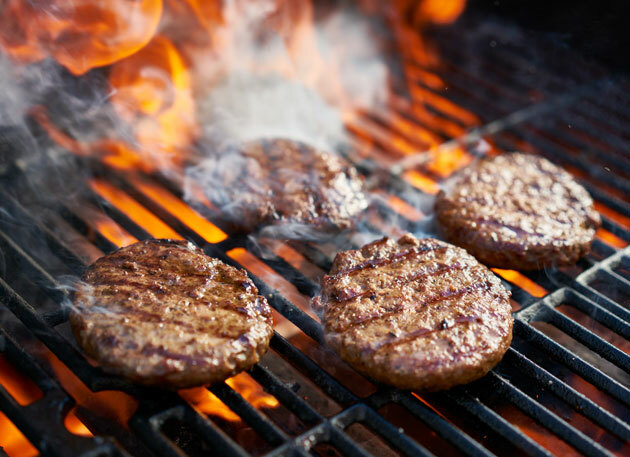 Mouthwatering food and fun activities are just the start of what we have in store for your tailgaters. We coordinate with trusted vendors for unbelievable game day and tailgate entertainment. 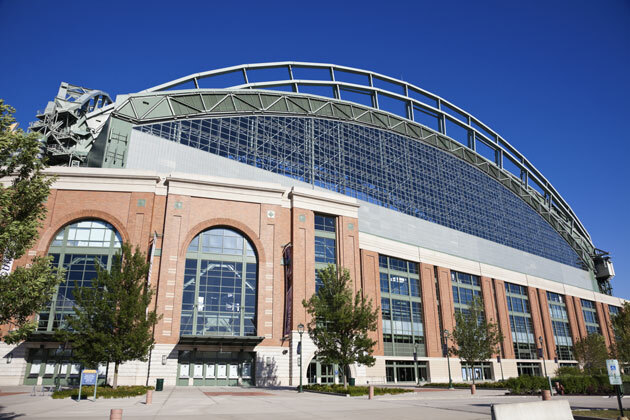 For an unforgettable company outing or a day of cheering on our hometown Brewers, our event planning experts are ready to help you cultivate an exciting, leisure-filled tailgate experience at any location that supports your event goals! Our expert tailgate chefs are on-site at your event to prepare and serve up the best cuts of meat, fresh salads and delicious sides to eager fans. We’ve been catering tailgates in Milwaukee and southeast Wisconsin for over 50 years, so we know how to satisfy your guests’ appetites. Our trained in-house staff knows exactly what kind of delicious, high-quality tailgate food Milwaukee sports fans crave. We’re ready to serve you with courtesy and excitement. Tailgate experiences are about much more than the BBQ food or sporting décor. We work with you from start to finish to explore unique themes and plan dynamic tailgate entertainment that provides an unprecedented experience. We coordinate with vendors from all around the Milwaukee and southeast Wisconsin area to create a one-of-a-kind tailgate event distinct to your event goals. Click here or call us at 262.547.9447 to discuss your awesome tailgate experience.